Well morning! 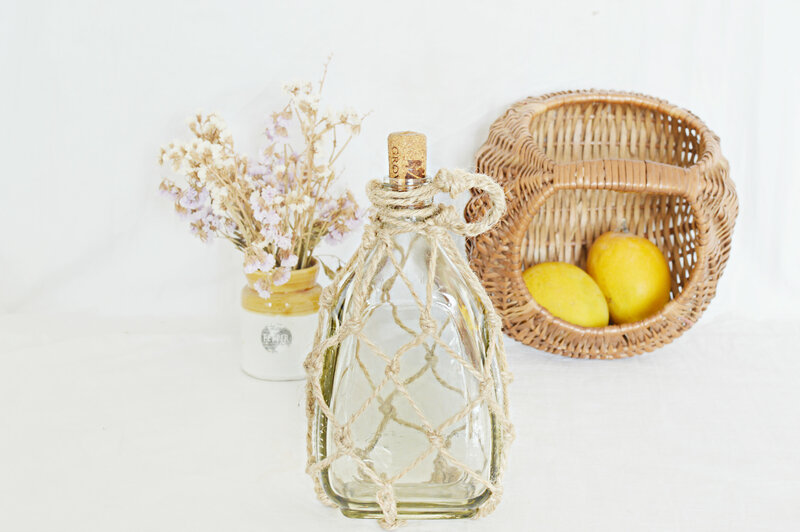 Happy Sunday to folks on the right side of the world, happy Saturday night to those on my west: I finally got around to make a Demijohn, and if you are a nautical/beach house lover like me, you will most certainly find this of interest. Shall we get crackalackin’ then?